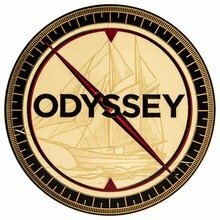 The Odyssey Habano Gigante cigar offers a big, popular ring size, outstanding construction, and rich Cuban-style flavors, all for a very affordable price! 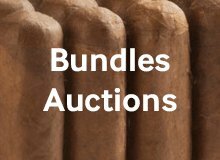 Rolled at the famous General Cigar Factory with a dark, oily Habano wrapper and aged Nicaraguan binder and fillers, the Gigante is an unbeatable smoke with delicious flavors of earth, spice, leather, and a rich, tobacco sweetness throughout. 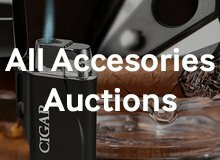 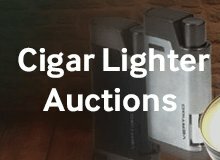 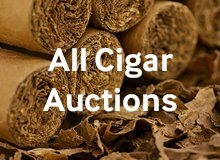 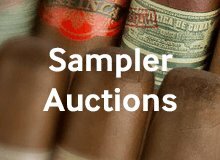 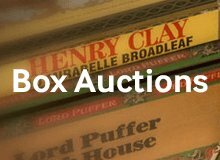 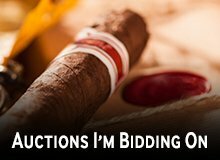 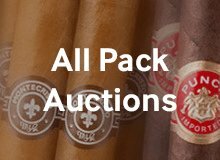 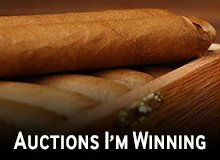 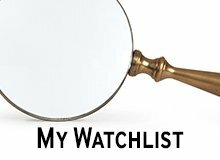 Your bid for boxes of Habano Gigante at $ per box is confirmed and will be added to your cart if your bid is successful.